Love those balloons in gold! Gorgeous gold balloons! 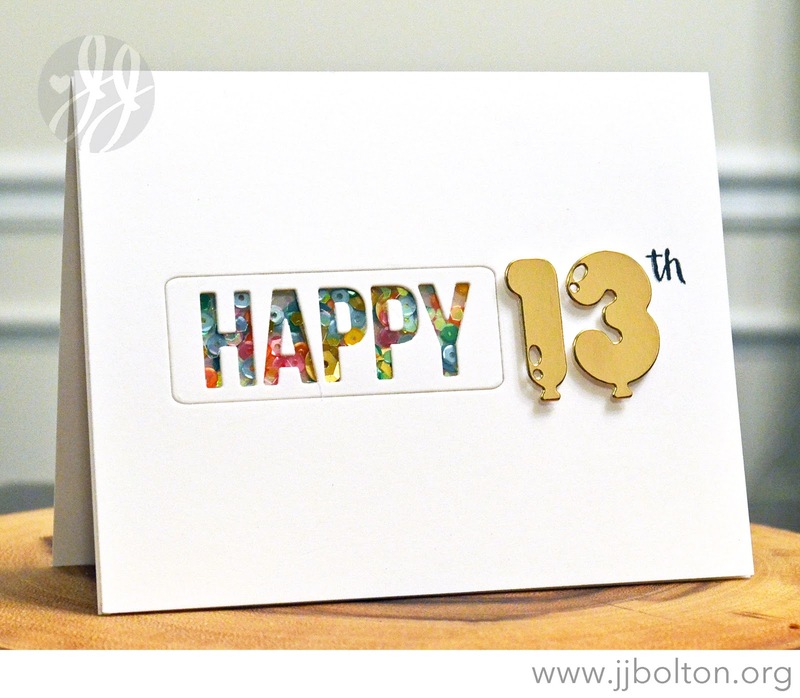 I love the shaker aspect, this is a perfect card for a thirteen year old! Great card, JJ! 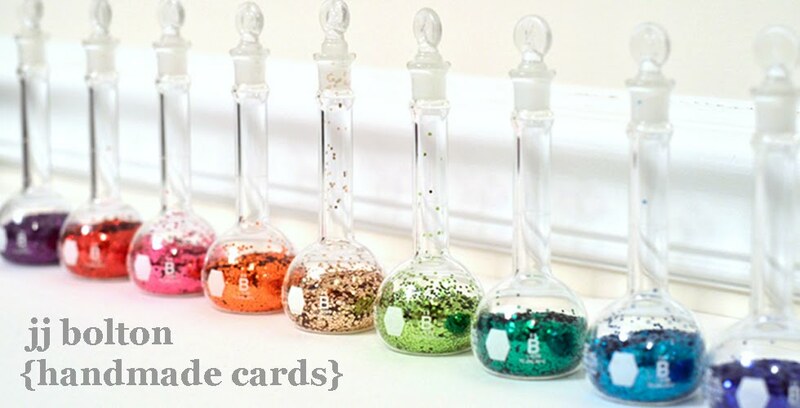 Those golden balloons are tops with this sweet shaker card! Love the balloon dies and the little sequins in the window.. total party goin on here! that gold cardstock looks so real! !